Home / Unlabelled / Another Catholic Priest , Julius Gospel Inalegwu Kidnapped in Kano. 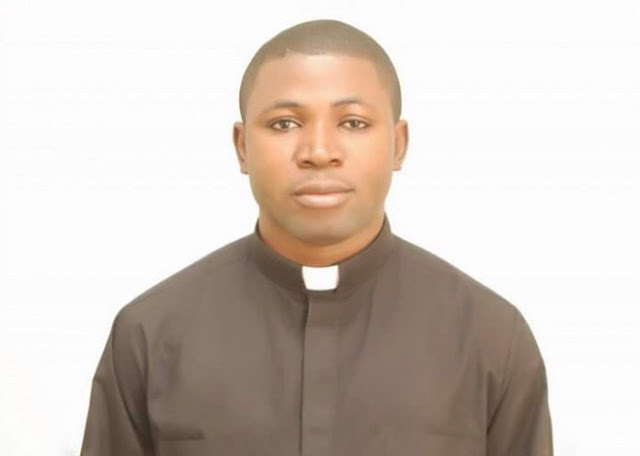 Another Catholic Priest , Julius Gospel Inalegwu Kidnapped in Kano. Another Idoma Catholic Priest has been kidnapped in Kano. Rev Fr Adeyi of the Otukpo Diocese who was kidnapped two months ago. He also a native of Ogbadibo, the same village with the late Father Adeyi.